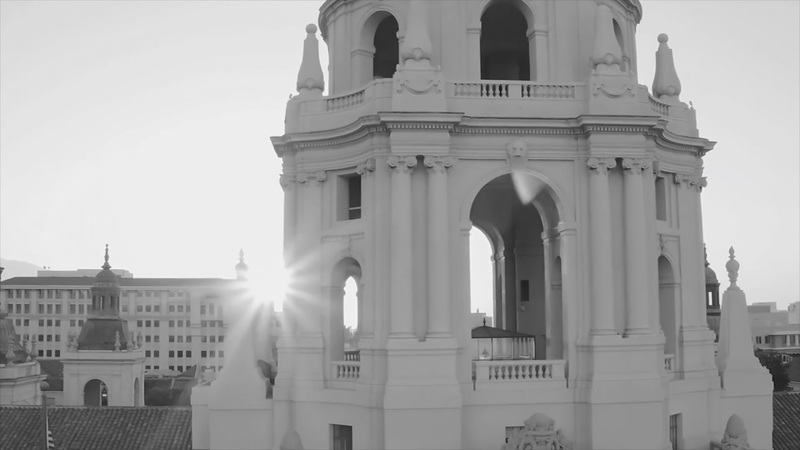 The Encore, the heartbeat of Old Town Pasadena, is nestled in a culturally rich and historic area of California. Enjoy easy access to Downtown L.A., public transportation and all major freeways, or stay local in Pasadena to immerse yourself in the endless options of the local lifestyle. Partake in shopping, dining, art, entertainment and recreation, all within blocks of your home. With so much life within reach, your story is ready to be written. Born in 1886, Pasadena boasts one of the main cultural centers in the Valley and prides itself in its rich local art and culture. Embracing Victorian and art deco buildings, revitalized Old Town Pasadena offers an array of historic landmarks, boutique dining, shopping, nightclubs, cafes, as well as bookstores, day spas and more, all within blocks of your home. Enjoy life in this center of energy, history and modern culture. The Encore is located in the heart of Old Town Pasadena right off of E Walnut St. offering a convenient portal to everything Pasadena. Our generously sized 2 and 3 bedroom apartment homes were built with your lifestyle in mind, newly finished with stainless steel appliances, beautiful wood-style flooring, custom cabinetry, vessel sinks, sizable storage space, and balconies to relish in the surrounding views. Live with artful ease and sophistication in a home that has just the right amount of modern touch.